? 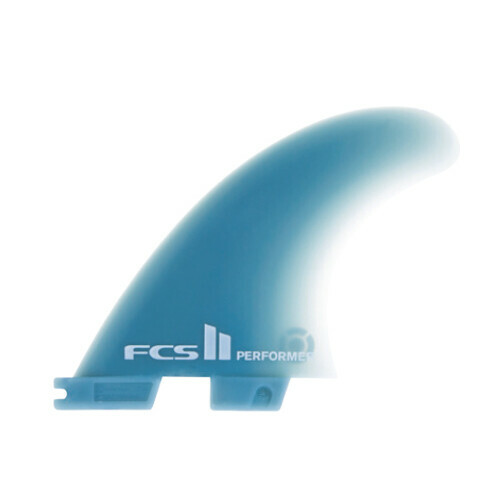 Reliable all-round fin for a diverse range of surfers, conditions and board types.
? Well proportioned template with Inside Foil Technology (IFT) delivering a balance of drive, pivot and hold.
? 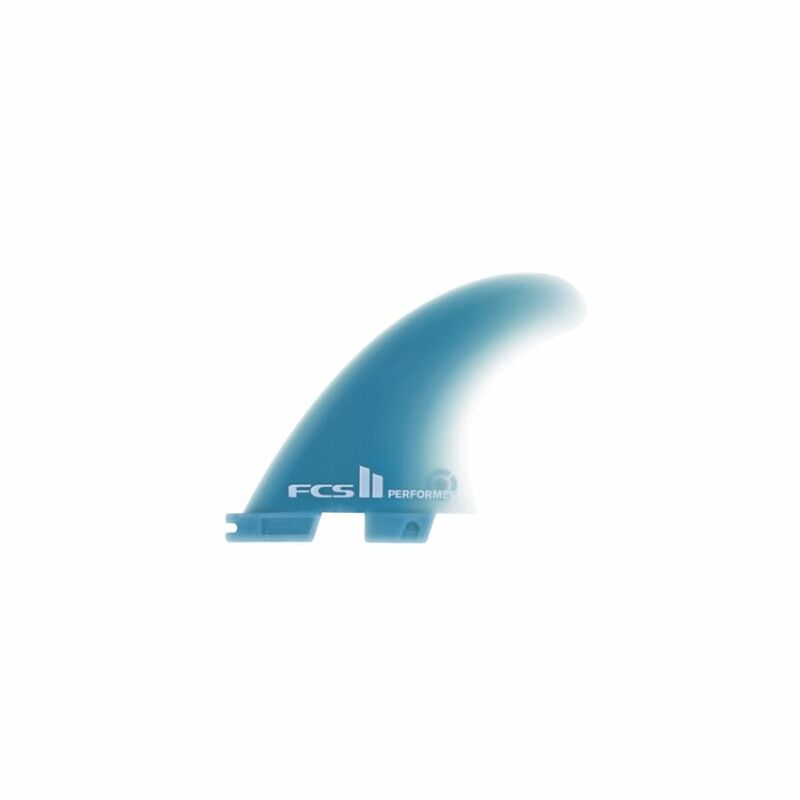 Designed for surfers wanting a combination of speed and maneuverability with flow between turns.